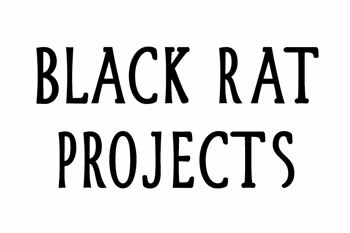 Black Rat is housed in a beautiful 2000sq foot brick railway arch in Londons thriving East End. The gallery focuses on representing both established and emerging artists. We also deal in secondary market works by a small number of international artists. In addition, Black Rat publishes original prints by artists we represent. Our editions can be found in important collections worldwide. In the UK these include the Victoria and Albert Museum, and the Tate. Open Mon - Fri 10 - 6 and Sat 11 - 4.